Water damage can spread quickly throughout your property and can get out of control quickly. 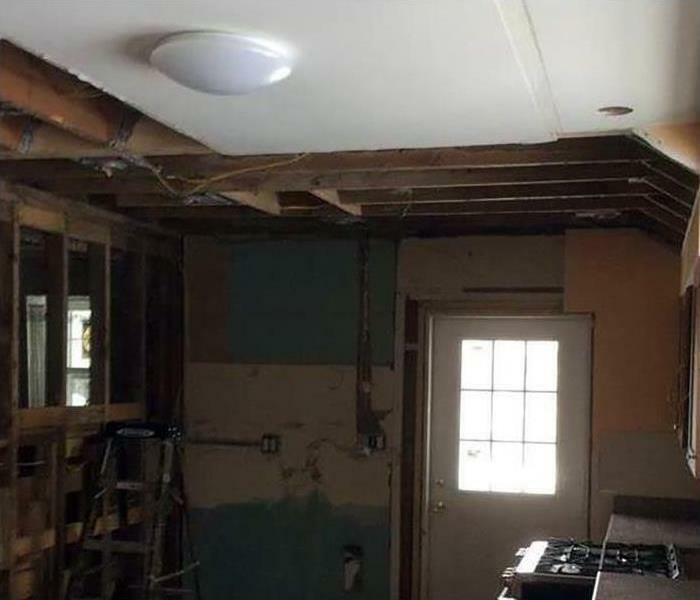 With an ability to absorb into materials and oversaturate structural elements, having the right equipment and experienced personnel working on mitigation and restoration is critical to protect your Dover or Rochester home from significant and unnecessary damages. We have fully stocked production vehicles ready to roll out at a moment’s notice with high-velocity air movers, LGR and desiccant dehumidifiers, the Injecti-dry system and drying mats, and other efficient drying equipment. 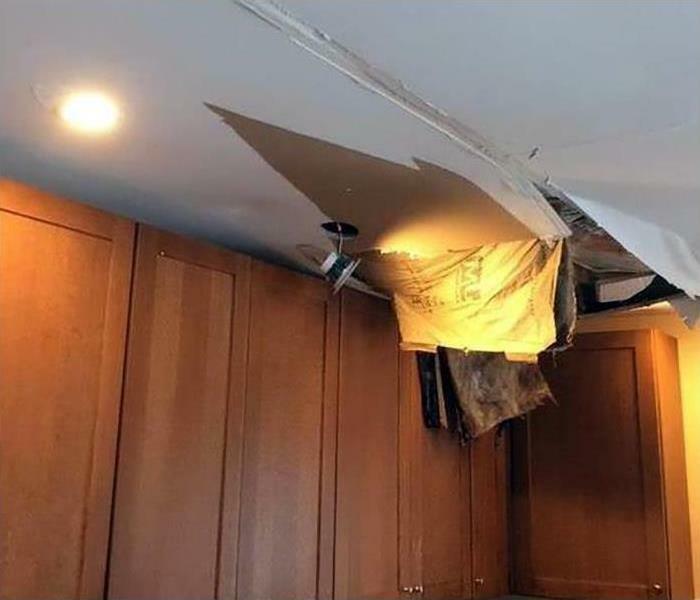 We can quickly dry out damage before it has a chance to cause irreparable damage to exposed construction materials, structural elements, and contents within your home or business. We live and work in this community too; we might even be neighbors. As a locally owned and operated business, SERVPRO of Dover-Rochester is close by and ready to respond to your flood or water damage emergency. We are proud to be an active member of the Dover community and want to do our part to make our community the best it can be. We proudly serve Dover, NH, Rochester, NH, Somersworth, NH, and surrounding areas. Why Choose SERVPRO of Dover-Rochester?